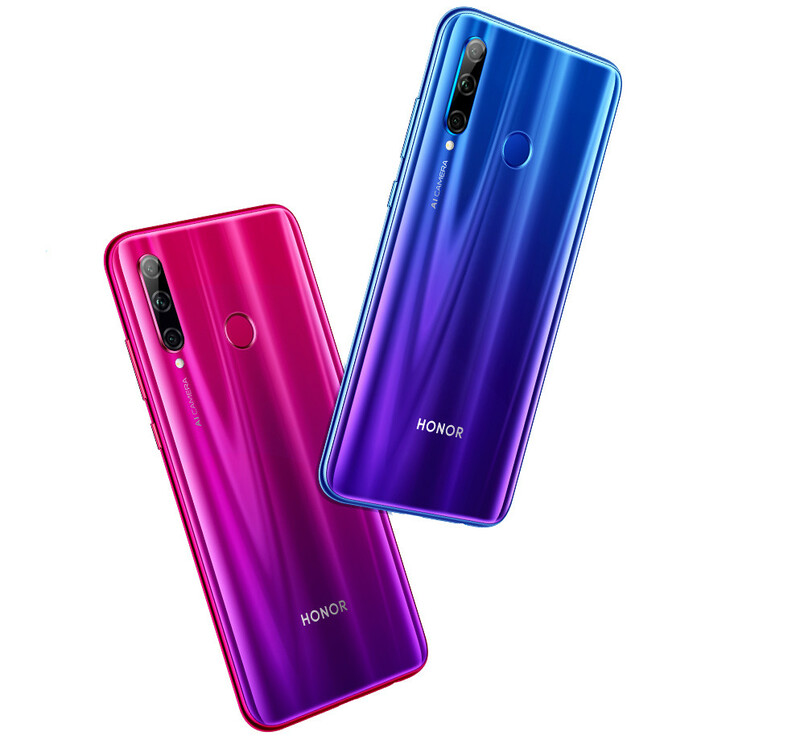 Powering the Honor 20i is an Octa-Core Kirin 710 12nm processor with ARM Mali-G51 MP4 GPU mounted on it. 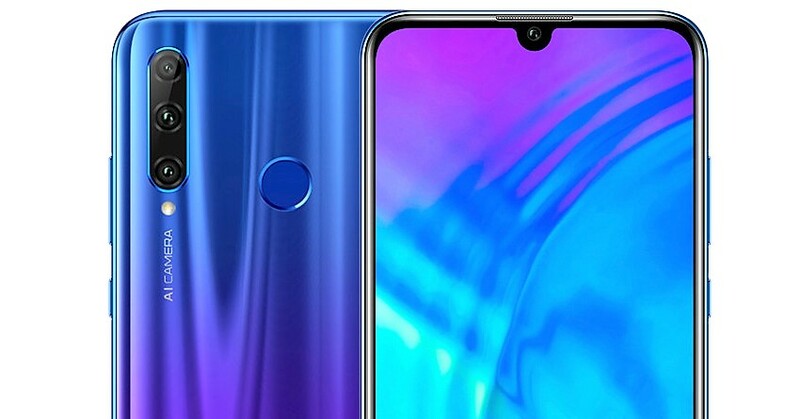 The smartphone gets a 3400mAh battery while runs on Android 9.0 (Pie) with EMUI 9.0. It features a 6.21-inch Full HD+ curved glass display with a resolution of 2340 x 1080 pixels. 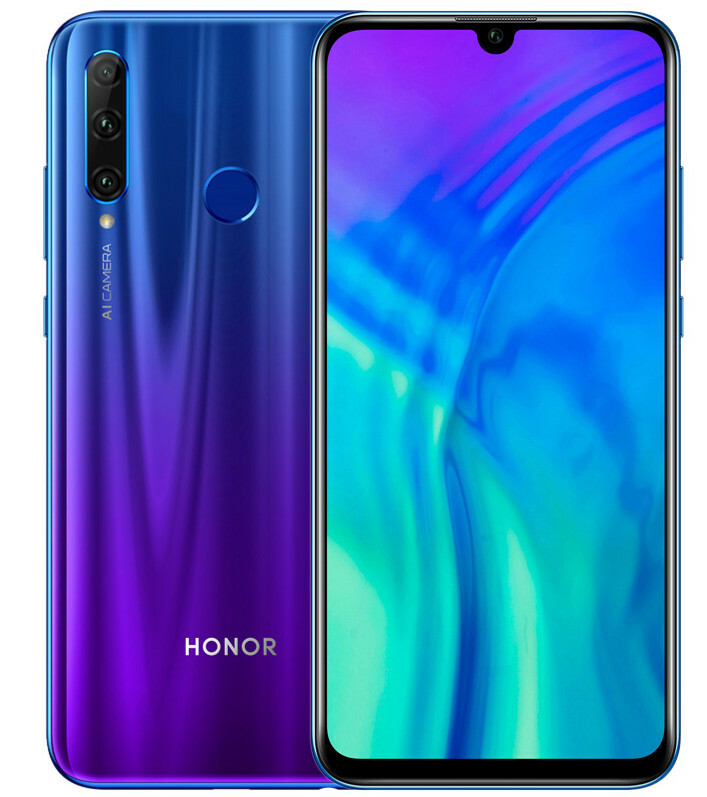 The Honor 20i gets a triple rear camera setup with a 24MP primary camera with f/1.8 aperture, a secondary 2MP camera and a tertiary 8MP ultra-wide angle lens. 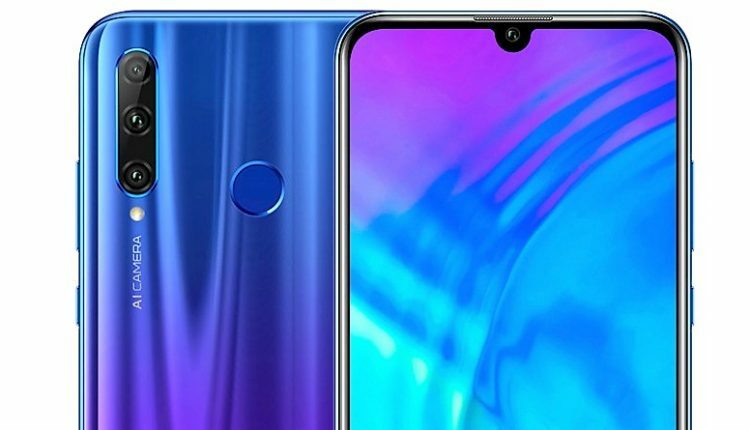 It also features a 32MP front camera while gets a rear mounted fingerprint sensor. The smartphone gets Wi-Fi, Bluetooth 4.2 LE, GPS + GLONASS, micro USB as connectivity options while gets a hybrid dual SIM architecture.